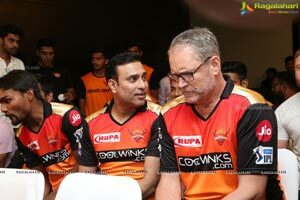 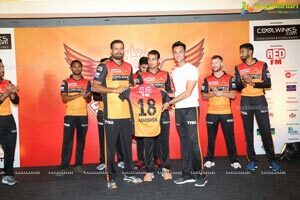 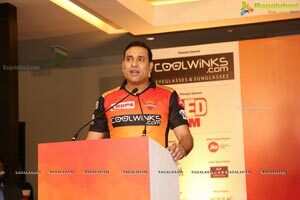 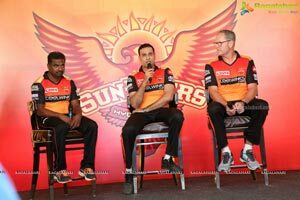 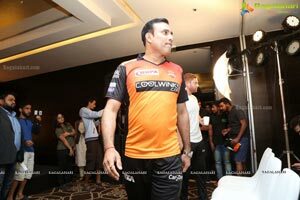 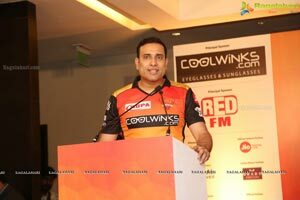 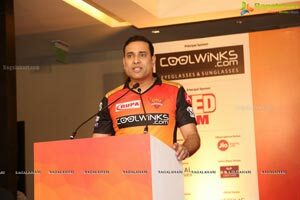 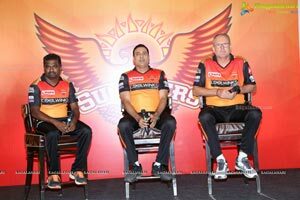 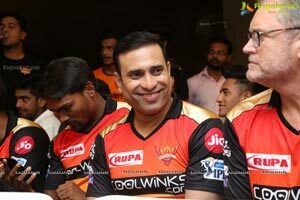 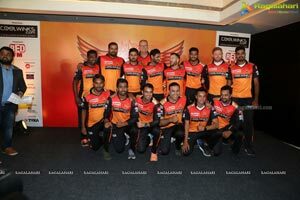 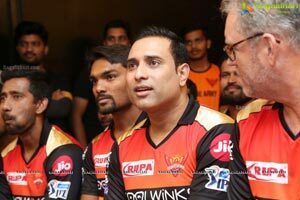 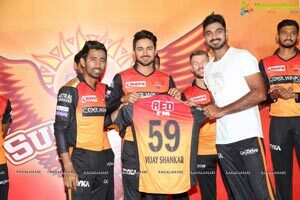 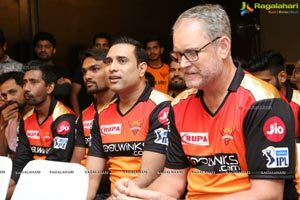 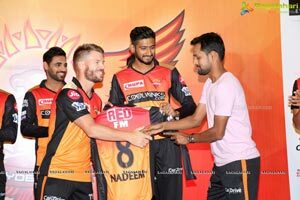 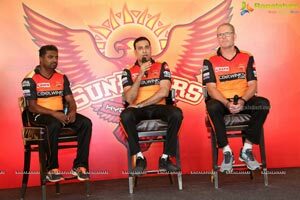 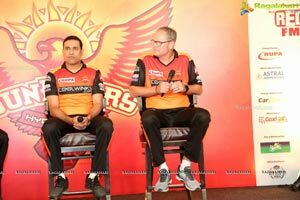 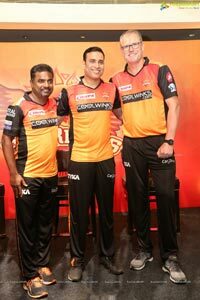 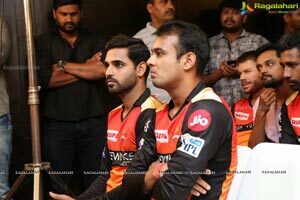 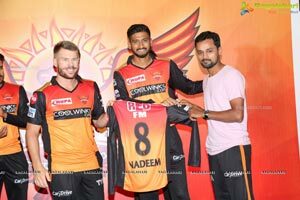 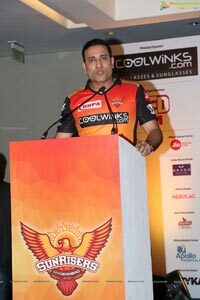 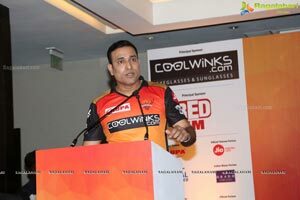 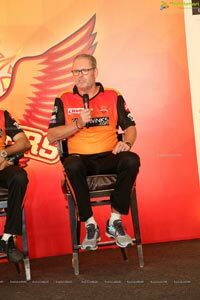 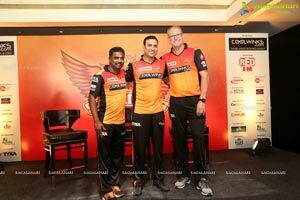 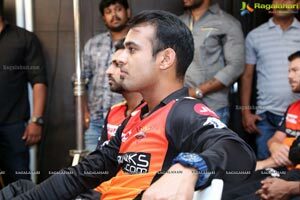 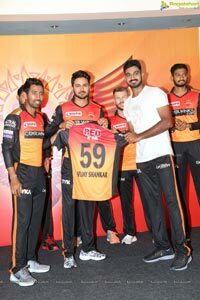 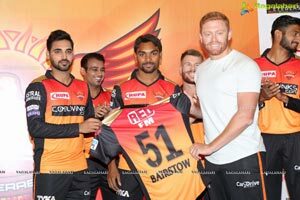 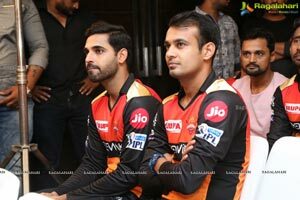 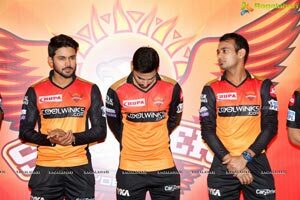 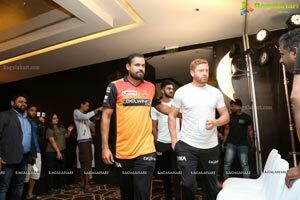 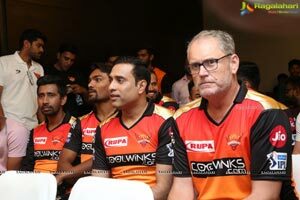 SunRisers Hyderabad AKA the Orange Army in the presence of their Team Mentor V.V.S Laxman, Head Coach Tom Moody and Bowling Coach Muttiah Muralitharan showcased the newly-recruited talent for the twelfth edition of Indian Premier League. 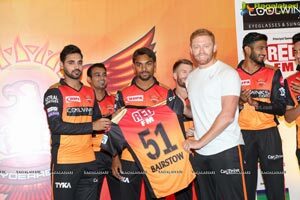 The team has reinforced its solid, all-round strength with new additions like Martin Guptill, Jonny Bairstow, Vijay Shankar, Abhishek Sharma and Shahbaz Nadeem. 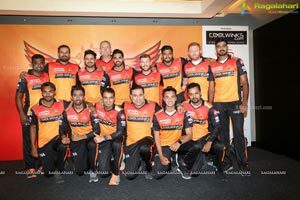 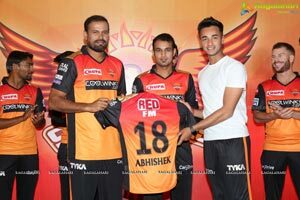 Formed in 2013, Sunrisers Hyderabad have been one of the most consistent performers, having won the tournament in 2016 and finishing as finalists in 2018. 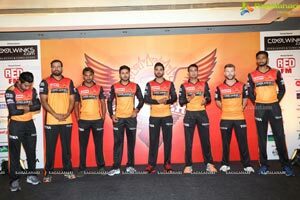 They are all set to clinch their second title with a formidable bowling core and exceptional batting line-up. 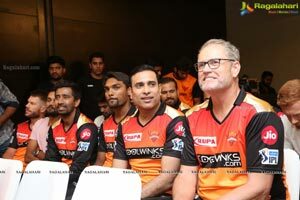 David Warner's return will bolster the team, along with the presence of experienced players like Kane Williamson, Bhuvneshwar Kumar, Manish Pandey, Yusuf Pathan, Shakib Al Hasan and Rashid Khan. 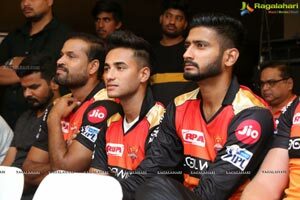 The team has as many as 23 players in the squad which is a right blend of youth and experience with a good mix of Indian and international talent. 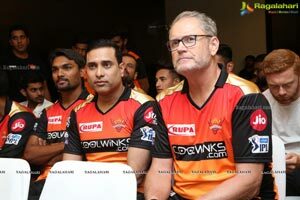 The Orange Army will start their campaign against Kolkata Knight Riders on 24th March, 2019 at Eden Gardens, Kolkata. 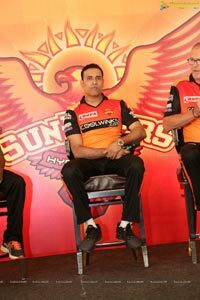 Rajiv Gandhi International Cricket Stadium will continue to be the home ground for the Orange Army. 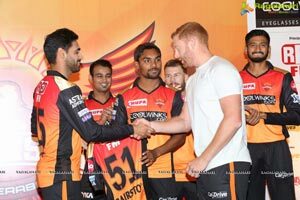 Kane Williamson will lead the charge and guide this talented side to victory. 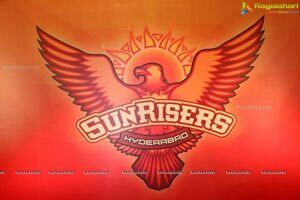 The Sunrisers Hyderabad (often abbreviated asSRH) is a franchise cricket team based in the city of Hyderabad that plays in the Indian Premier League (IPL). 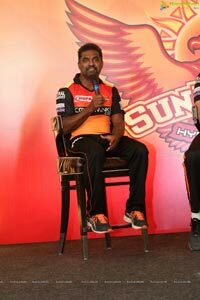 The team is owned by Sun TV Network Limited. 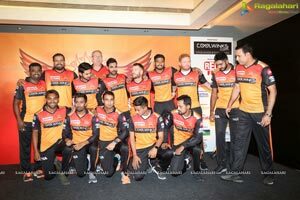 The team rolled in action since 2013 and has been the champion in 2016. 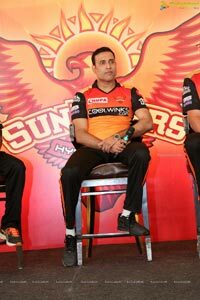 Rajiv Gandhi International Cricket Stadium is the home venue.